The happiest hour is when friends can share great drinks over great conversation, and what better location to gather than in the comfort of your own home? 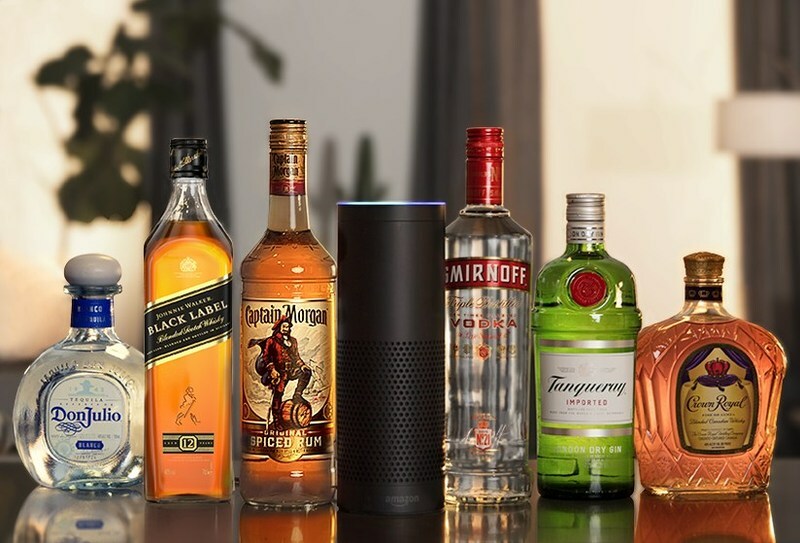 With Diageo's new 'Happy Hour' skill, available for users 21 and over on Amazon Alexa-enabled devices, at-home entertaining becomes easier and more experiential. For the at-home bartender there's always the age-old question of, "What drink can I mix up using the assortment of offerings from my home bar and refrigerator?" By asking Alexa to "open Happy Hour," three key elements provide an exciting world of drink offerings to explore. The 'Mix-It-Up' element allows the skill for Alexa to discover what users are in the mood for and then suggest the perfect drink recipe for the occasion. The 'Cheers' element celebrates the innate behavior of looking for a reason to cheers when enjoying drinks with friends. Spoken in a witty tone, the 'Happy Hour' skill for Alexa will offer up a myriad of reasons to cheers, even specific to the day it might be. Finally, when looking to journey out of the house, the 'Find a Bar' feature recommends a bar nearby to enjoy a Diageo cocktail, enabled by an integration with Yelp, and sends all recommendations directly to the user's Alexa app on their handheld device. 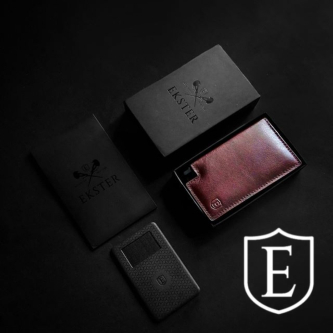 "Making drinks for friends should be fun and stress-free and we're thrilled to introduce a skill that encourages responsible creation and enjoyment of cocktails in the home environment. Amazon will be the home of Diageo's interactive voice technology, and this experiential skill is built in a manner that easily allows for ongoing updates. We're looking forward to sharing new interactive elements in the coming months," commented Devin Nagy, Director, Technology and Emerging Platforms at Diageo North America. Whether legal drinking age consumers are looking to create the perfect Tequila Don Julio Margarita in celebration of National Margarita Day, or trying to perfect a Bulleit Bourbon Old Fashioned, 'Happy Hour' skill is the go-to they can count on. Snoop Dogg commented, "Here's an insider tip on me, when hanging with your friends and looking to mix up a drink, use the Happy Hour skill and ask Alexa for 'Snoop Dogg's drink of choice.' 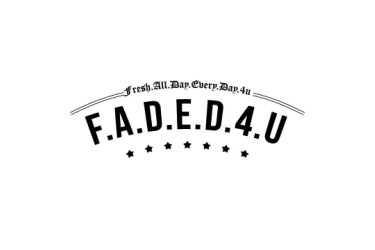 You won't be disappointed since it will certainly give you a reason to cheers if your sippin' like Snoop!"